LOOKING FOR A PERFECT MANICURE? TRY GOING NAKED with COLOR! Clean and prep nails using Zoya Remove +. Apply one coat of Zoya Naked Manicure TM Basecoat. 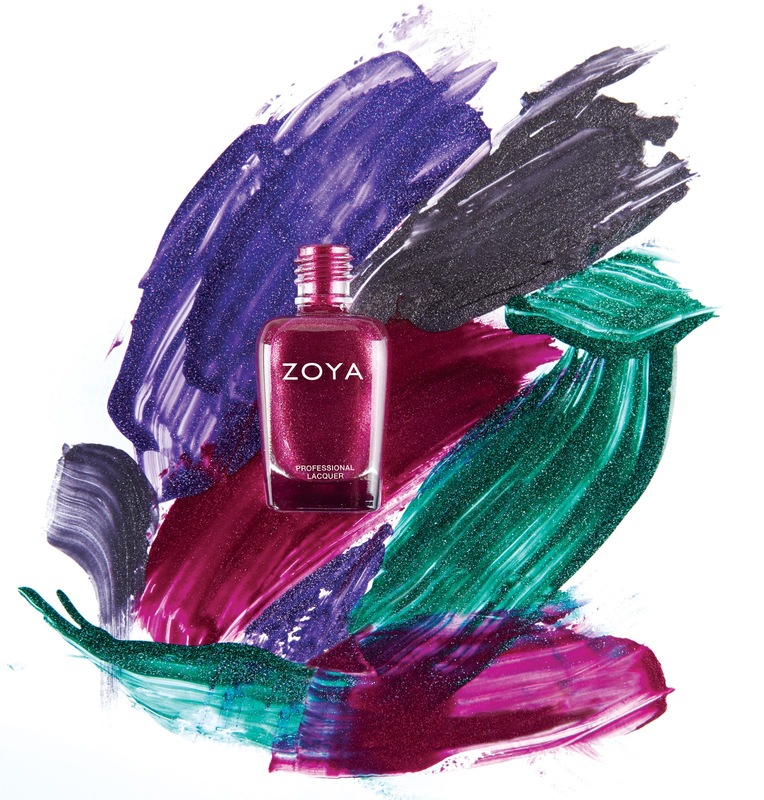 Follow with one coat of Zoya Naked Manicure TM Perfector to create an ultra-smooth surface. Top with one coat of Zoya Naked Manicure TM Glossy Seal. 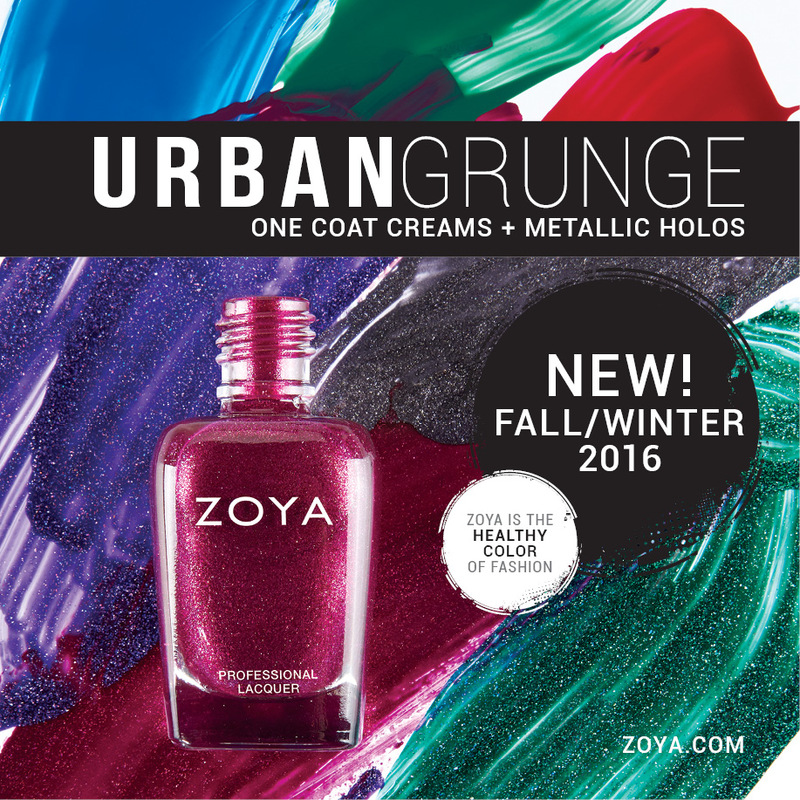 Finish by applying one to two drops of Zoya Fast Drops. Excited about this collection...love the deeply saturated colors!